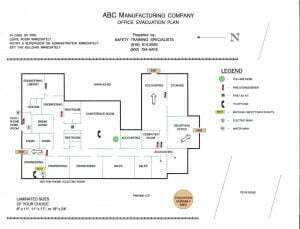 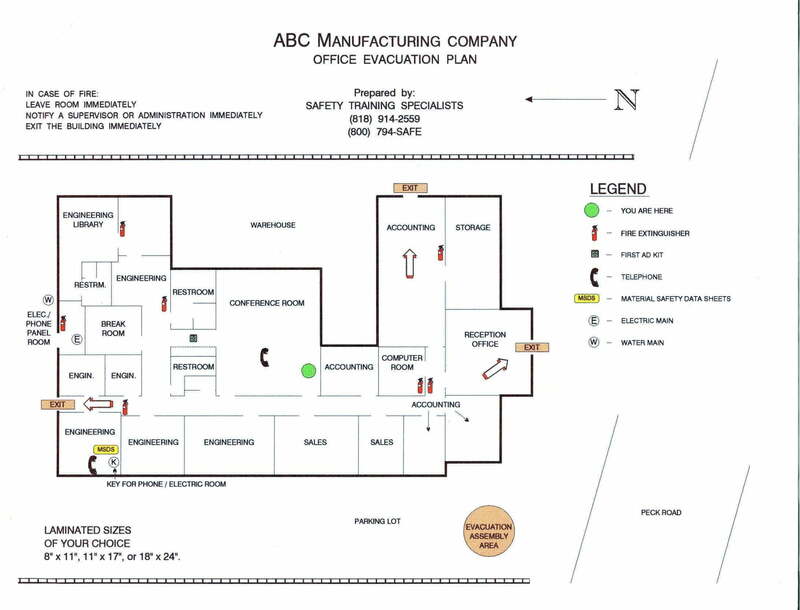 Safety Training Specialists, Inc.’s Center for Emergency Preparedness (CEP) can provide clearly drawn and legible, color-coded evacuation maps. 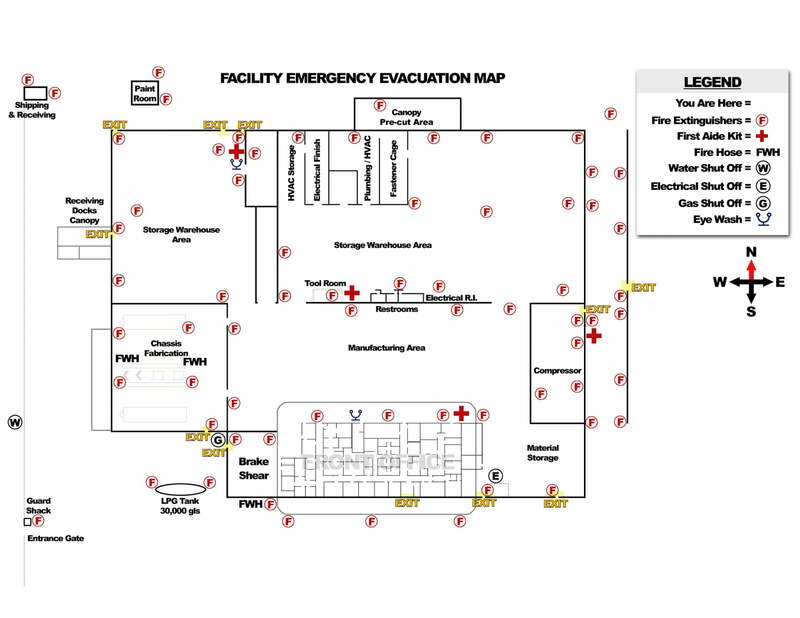 They include locations of exits, safe refuge areas, fire extinguishers, first aid kits, and other vital information pertinent to your facility. 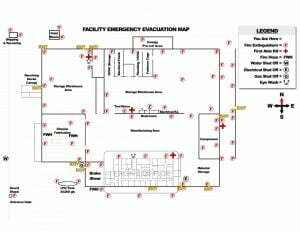 To schedule a facility survey call 800-794-7233.